Racial complaints increase - SABC News - Breaking news, special reports, world, business, sport coverage of all South African current events. Africa's news leader. one of the more high profile matters was against Vicky Momberg. The Human Rights Commission (HRC) has revealed that 69% of complaints received in the 2016-17 financial year were about racism. Releasing the Annual Trends Analysis Report the commission says they received over 5000 complaints in that year, which is 349 more than the year before. Gauteng leads the pack in terms of racism complaints followed by the Western Cape. HRC spokesperson Alexandra Fitzgerald says although the number of racism complaints went up in that year, they have come down. “In relation to these race based complaints our provincial offices have instituted proceedings in equality courts across the country to resolve race based equality complaints. 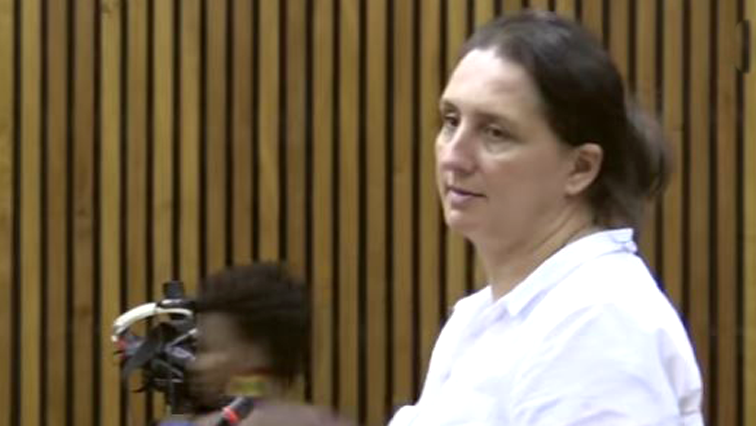 Most of the cases we litigated in the equality court involved the use of the K-word and other derogatory words including baboon, ape or monkey, one of the more high profile matters was against Vicky Momberg,” says Fitzgerald. This entry was posted on 10 Dec 2018,06:00PM at 6:00 PM and is filed under South Africa, Homepage Latest Stories Slider. You can follow any responses to this entry through the RSS 2.0 feed. Both comments and pings are currently closed.